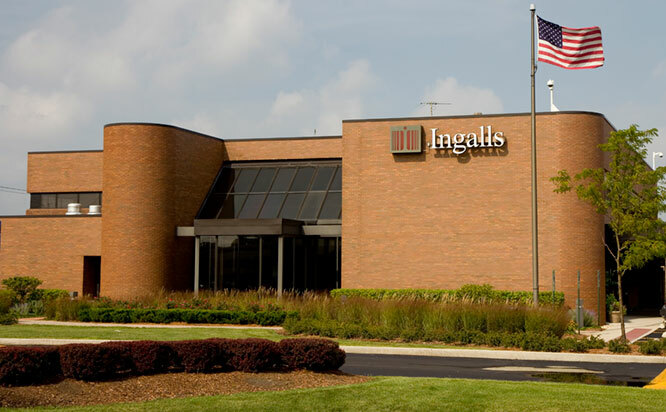 UChicago Medicine at Ingalls - Calumet City offers convenient primary and specialty care for the whole family. Our team treats kids, teenagers and adults in our around-the-clock urgent care facility. We also have on-site laboratory services, mammography, x-ray and occupational medicine. Hospital emergency departments aren’t always the most appropriate choice for minor injuries and illnesses that need after-hours treatment. 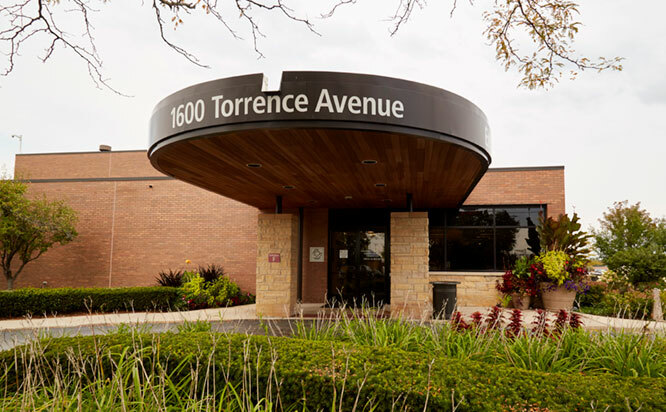 If your doctor’s office is closed, UChicago Medicine’s 24-hour urgent care centers provide fast, efficient and convenient lower-level emergency care for things like respiratory illnesses, diarrhea, vomiting, sprains, cuts and broken bones. Our urgent care locations are staffed by specially trained nurses and physicians who treat patients of all ages. While they’re not intended to replace your primary care doctor, they can provide medical treatment for non-life-threatening health issues. And if your health concern is more serious, our staff is trained to stabilize patients and quickly transfer them to a facility that provides more advanced care. What types of illnesses and injuries do you treat at urgent care? Is urgent care for children and adults? Our staff is trained to treat every member of your family — from newborns through senior citizens. We’re always prepared to treat adult issues. And our team members also have specialized training to address a number of injuries and illnesses that are commonly seen in children. What if I have a non-life threatening medical emergency on a weekend or in the middle of the night? Our 24-hour urgent care centers provide fast, efficient and quality medical care seven days a week. We're here when you need us — any hour of the day, every day of the year. What if my medical condition becomes serious? Staff at our 24-hour centers are trained in advanced life support and can stabilize patients. We have dedicated transfer systems already in place, which means we can quickly get patients to facilities where they can receive care that's appropriate for their condition. Will you communicate with my primary care physician about my urgent care visit? Just as with any emergency department visit, any recommended medical follow-up is always referred to your own primary care physician. If you don't already have a doctor, we'll be happy to help you find one.